Smartphone shipments in China have slowed for a second consecutive year, research firm Canalys revealed in a report. 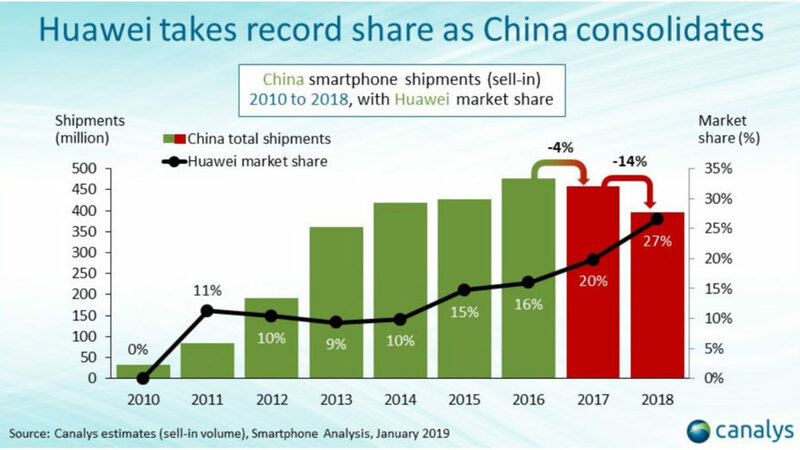 In total, smartphone shipments in China have declined by 18% since 2016, with a little under 400-million devices shipped in 2018. 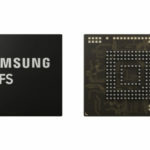 It declined by 14% alone in 2018, despite the rise of Huawei and Vivo’s market share. In fact, Huawei ranked number one for shipment sales in the country with a 16% increase, while Vivo grew by 9%. Other smartphone manufacturers, namely Oppo, Xiaomi and Apple, all saw decreased shipments. Canalys’s Mo Jia said that the reason for Huawei’s dominance is that it “penetrated the high-end with technological innovations, and a strengthening brand”. Jia also attributed Vivo’s rise in shipments to its “diversified” and “streamlined” catalogue of devices. 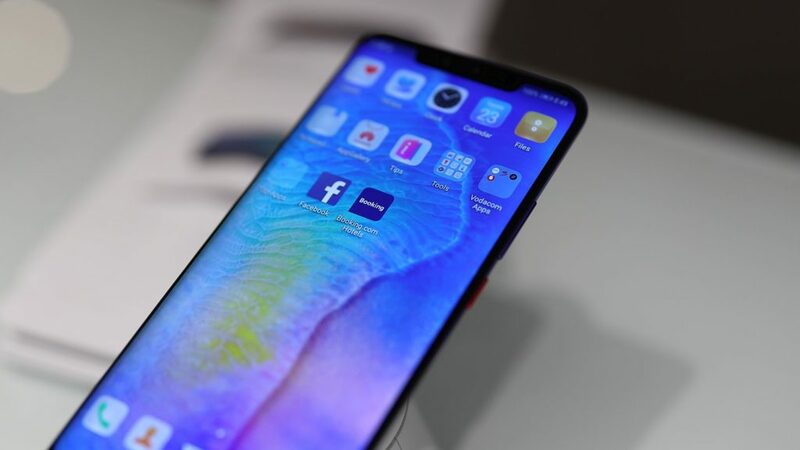 Despite Huawei and Vivo’s positive performance, the firm believes that the Chinese smartphone markets will continue to slow in 2019 by at least 3%.